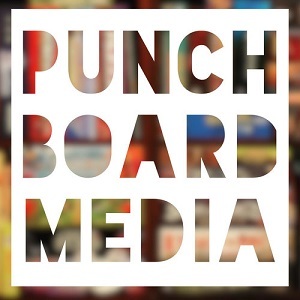 The Crew is joined by longtime friend of the show Anthony Racano, founder of The Cardboard Jungle and Hexagram 63 Game Studios, to talk about the state of the gaming industry from the point of view of podcasters, reviewers, and game publishers! Aug 28 The Dirtbags of Holding #116: StarFate Pt. 3 "License to Golem"